The Scout is looking at the ICT Index, which helps Fantasy Premier League managers look beyond points to determine players' values as FPL assets through their Influence, Creativity and Threat. Danny Ings (£5.6m) has been one of the key forwards for goal threat in Fantasy Premier League, according to the ICT Index. The Southampton forward’s total of 12 shots inside the penalty box is level with Sergio Aguero (£11.3m) and Aleksandar Mitrovic (£6.7m). 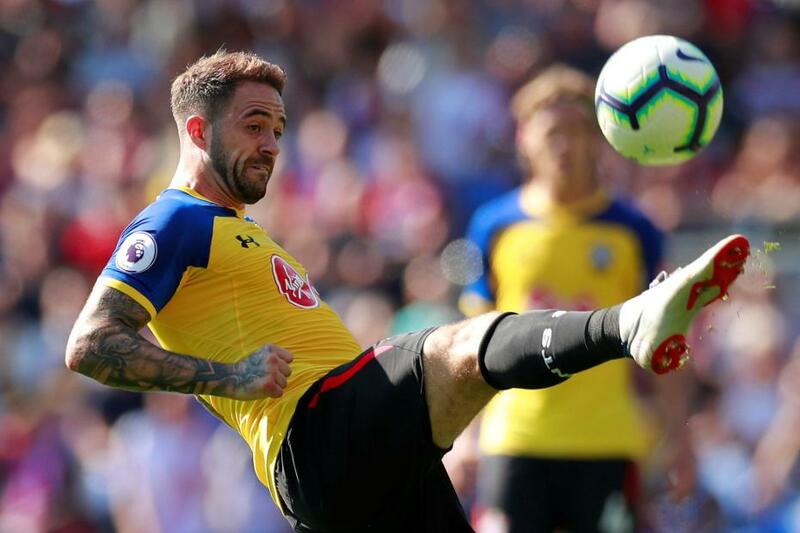 After playing just 262 minutes for Liverpool last season, scoring one goal and providing one assist, Ings has already earned more pitch time in Southampton’s first four Gameweeks. Ings has played 271 minutes, starting each of Southampton’s last three matches. He has two goals, against Everton and Crystal Palace and the underlying statistics are just as encouraging. Ings has averaged a shot every 19.4 minutes. That is bettered only by Aguero, shooting every 16.8 minutes, and Manchester City team-mate, Gabriel Jesus (£10.4m), every 18.7 minutes. Indeed, Ings is ranked in the top four for both Creativity and Threat among forwards, a feat matched only by Aguero. Mitrovic is second to Aguero with an ICT Threat score of 227.0. The Fulham forward has four goals to return 29 points in the first four Gameweeks and his nine shots on target are more than any other forward. Callum Wilson (£6.2m) has also emerged as an early-season source of FPL points. The AFC Bournemouth forward has supplied two goals and three assists. Wilson is top both for his 14 shots inside the penalty area and for his six big chances, a situation where the player receiving the pass is expected to score. Wilson also has a kind run of upcoming opponents to continue his form. Four of AFC Bournemouth’s next six matches score just two in the Fixture Difficulty Ranking (FDR).